MobilityeCommerce’s Integration for Walmart is powerful software with record back office features that help you connect with Walmart in an easy way, removing the need for regular manual submissions. 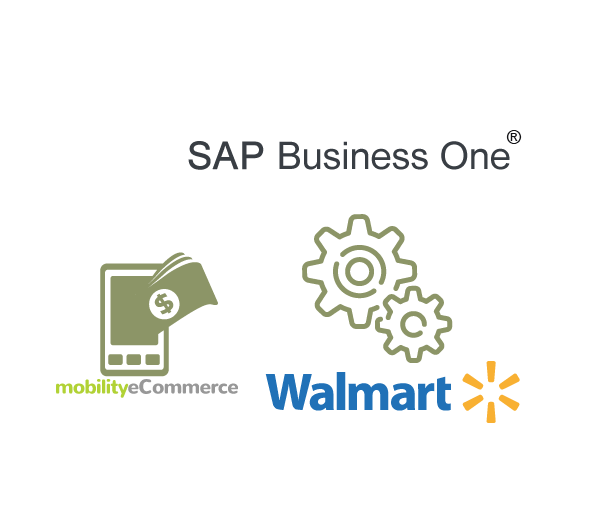 With SAP®Business One, you can take full advantage of brand Walmart and boost your sales immensely. 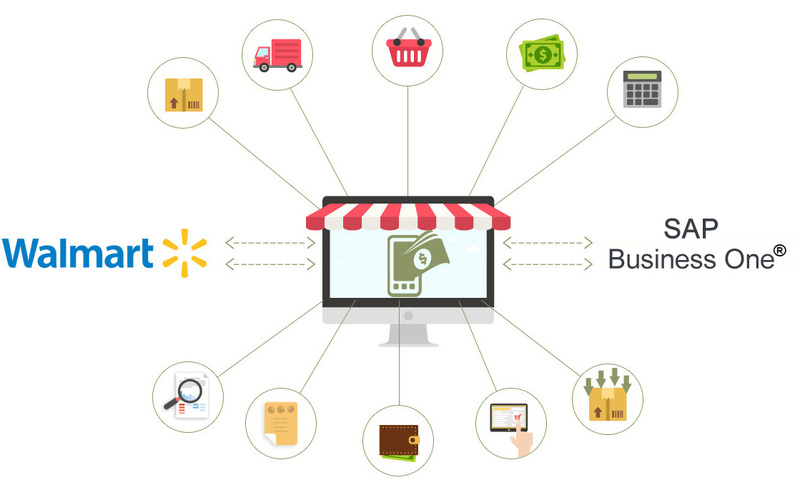 Why should you do SAP®Business One Walmart Integration? Walmart Integration with SAP®Business One helps you to streamline your back-end to your front-end. Instead of manual, inconsistent entries of orders, customer details and stock, all transactions will be automated. This end-to-end SAP®Business One to Walmart integration solution enables sales orders, inventory levels, shipping, customer information and more to move seamlessly between systems, without costly mistakes. Walmart Integration allows you to focus your time and efforts on other activities so that you can gain your customers’ trust through smooth order processing and fast delivery. Sync Orders, Customers & Fulfillments. Reduced chances of redundant data errors. Syncs shipping methods across Walmart and SAP®Business One. Real-time Updates resists ‘Out of Stock’ scenario in Marketplace. 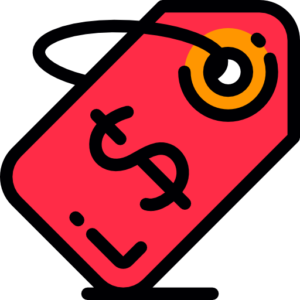 Sync Manage products, kits , bundles , variations, pricing matrix and price levels, images, categories, metadata, category specific product attributes directly from SAP®B1 and publish product listings to Walmart marketplace. Keep an accurate eye on item stock levels with information shared between SAP®Business One and Walmart. Enjoy pricing details shared perfectly between SAP®Business One and Walmart. Transfer shipment tracking details like consignment no, expected delivery & personalized message from SAP®Business One to online store. keep customer informed of every stage. 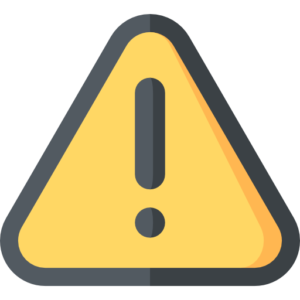 Keep track of cancellations and refunds in SAP®Business One as they happen on Walmart marketplace and provide a best-in-class customer service experience. 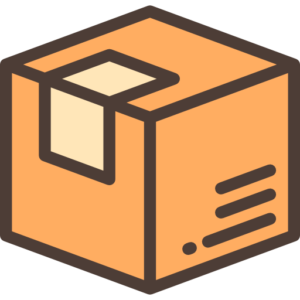 Manage Catalog Details like Name, Description, Price, Images, Variants in SAP®Business One and let connector reflect those changes on every platform you sell. We create specializations, where SAP®Business One will work as an individual customer tracker, allowing you to understand, respond and capture customers with ease. It transfers orders and transfers customers to SAP®Business One ERP in real time. It also helps identify repeat clients and customers in the whole system. The powerful integration of Inventory, Orders, Settlement, Fees and Commissions helps save time across all departments. Synchronize settlement reports to SAP®Business One. We help you understand the simple and complex marketplace fees and commissions. FBA and FBM order synchronized in real time with the added power of commissions, fees to help understand gross profit. Guest customers and their sales orders are tracked in your ERP. Convert guest buyers into loyal customers.